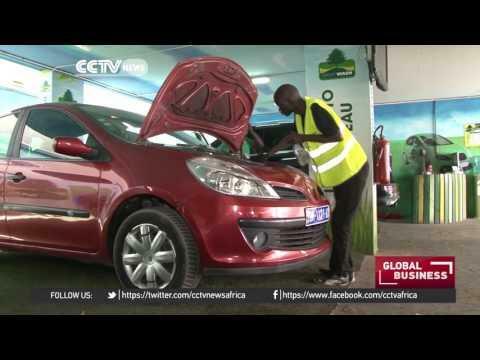 China has become a key investor in sub-Saharan Africa, channeling funds into energy, mining, construction and manufacturing. 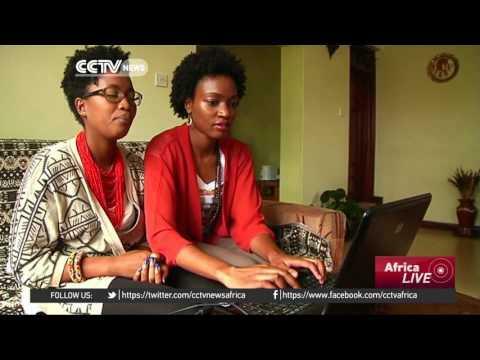 A Chinese entrepreneur who has lived in Uganda for the past 13yrs is changing lives by providing employment to hundreds of young people in the country. 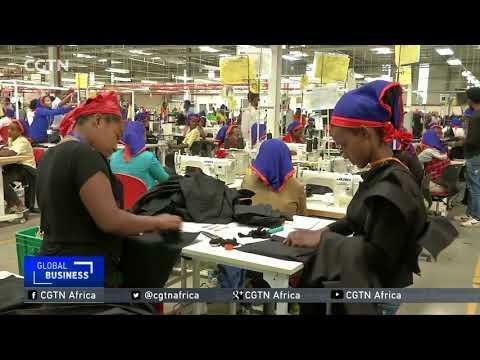 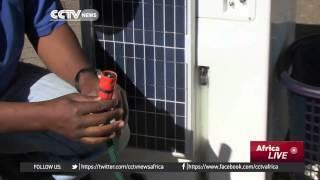 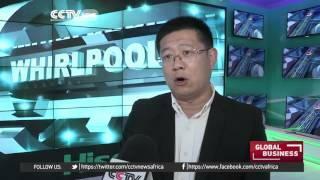 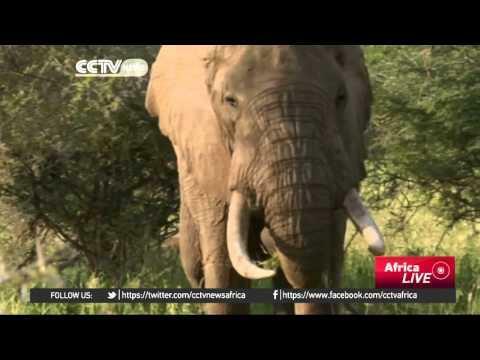 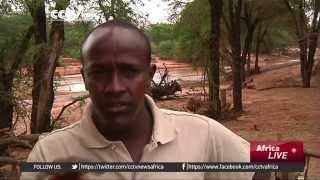 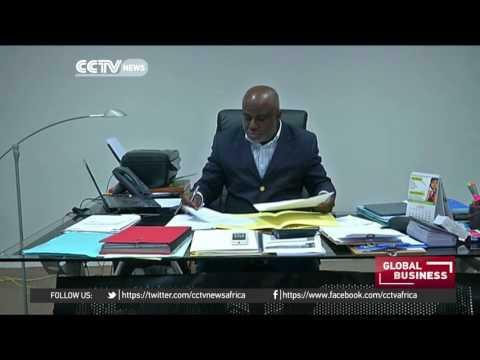 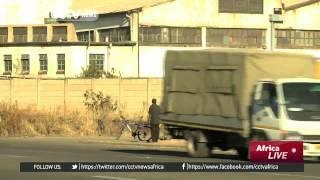 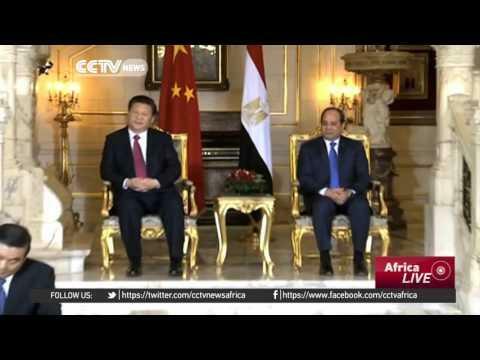 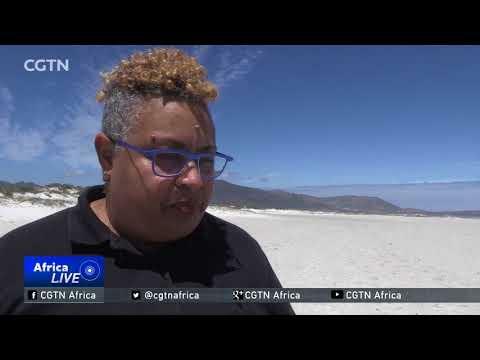 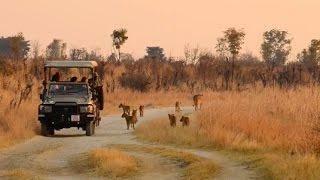 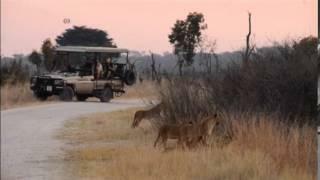 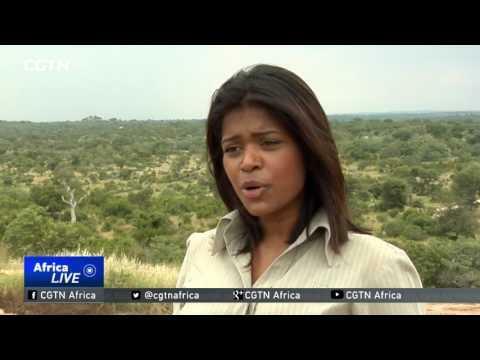 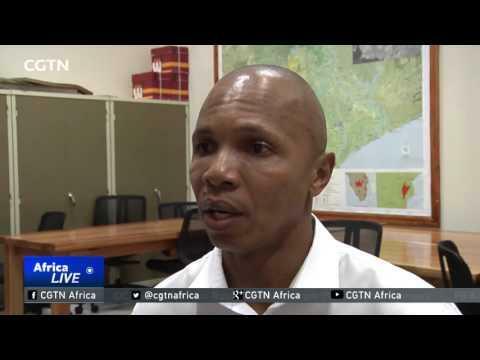 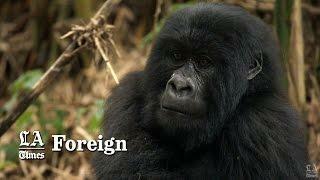 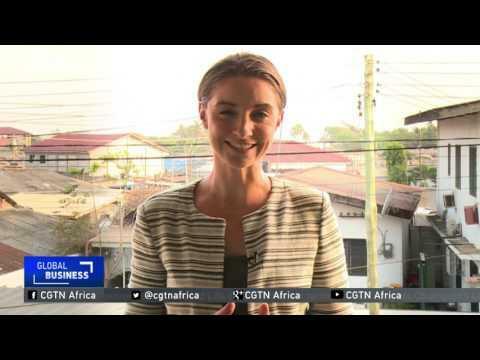 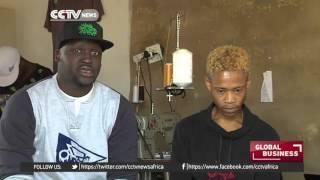 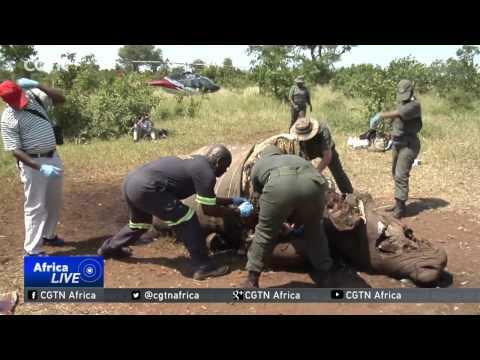 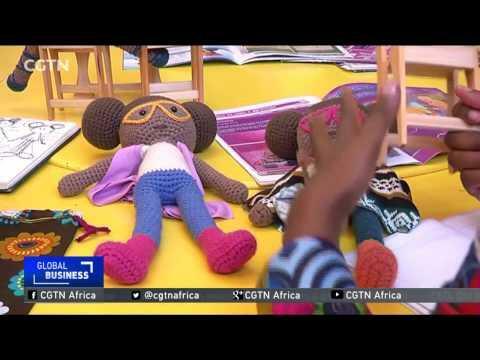 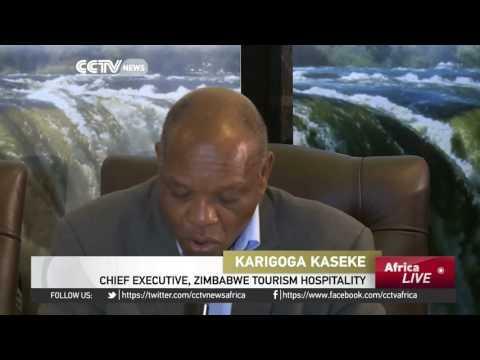 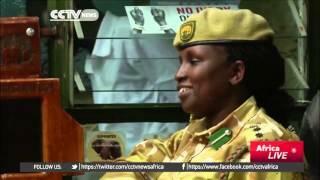 CCTV's Michael Baleke reports on Chinese entreprenuers in Africa.